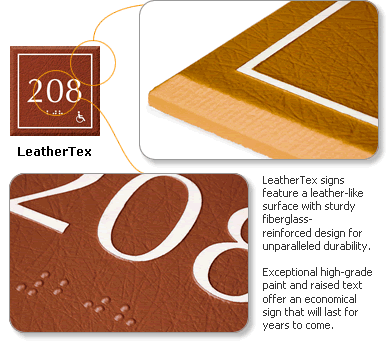 Our signature LeatherTex signs effortlessly blend texture and durability. 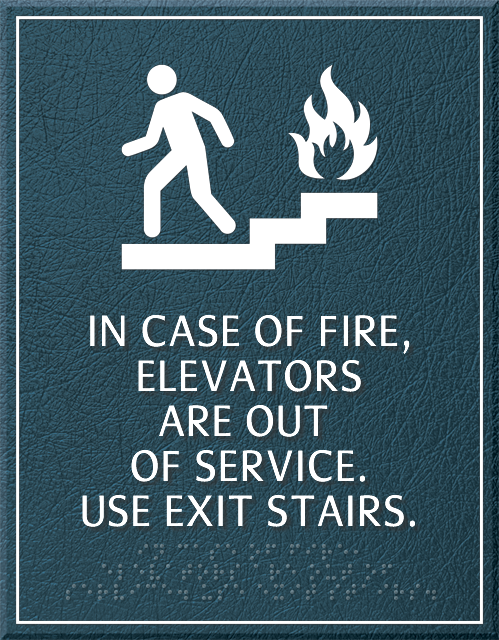 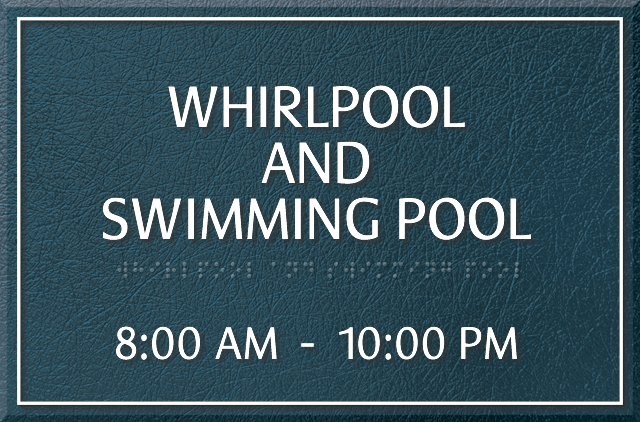 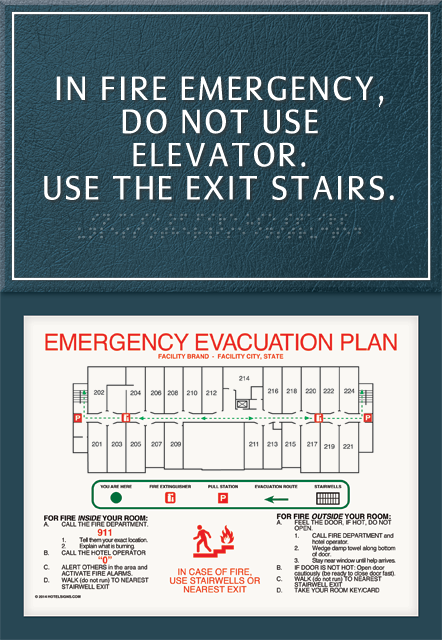 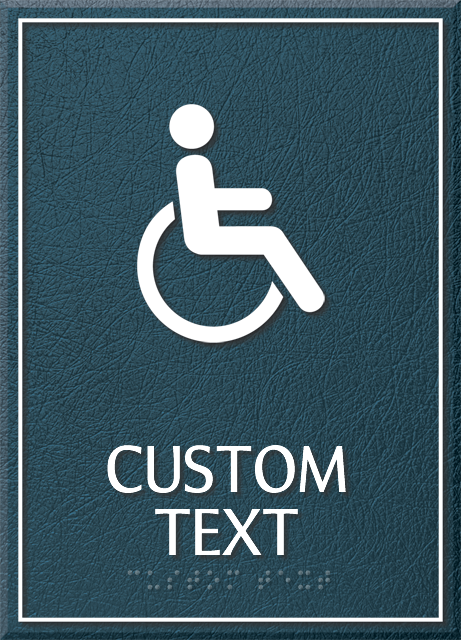 We offer raised Braille text and graphics, with easy installation and a classic look. 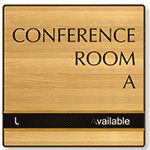 • Leather-like design offers a unique look, with the sturdy construction of solid acrylic/fiberglass material. 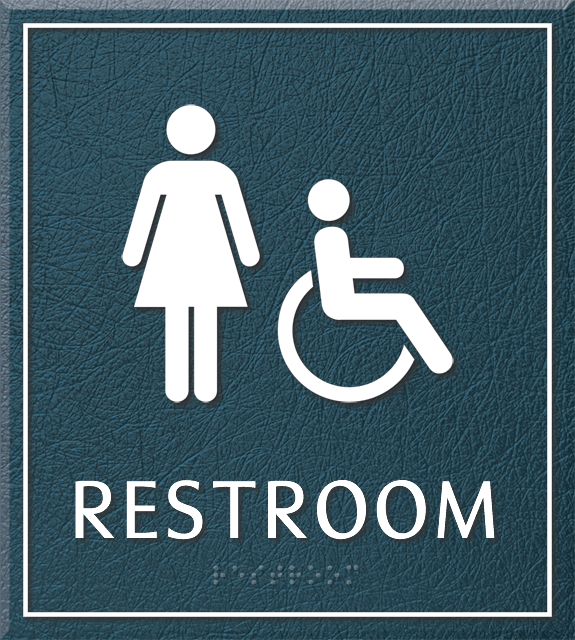 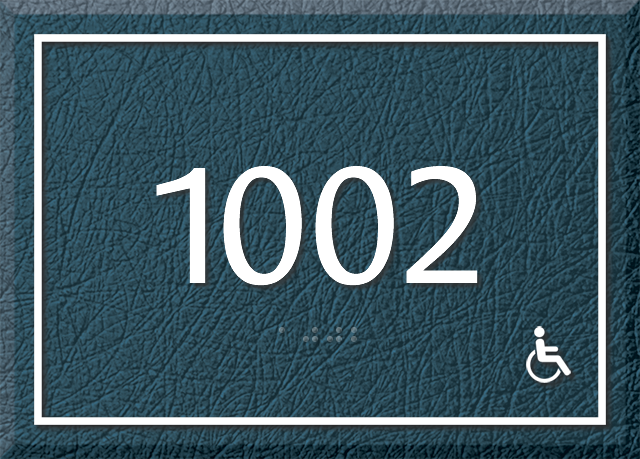 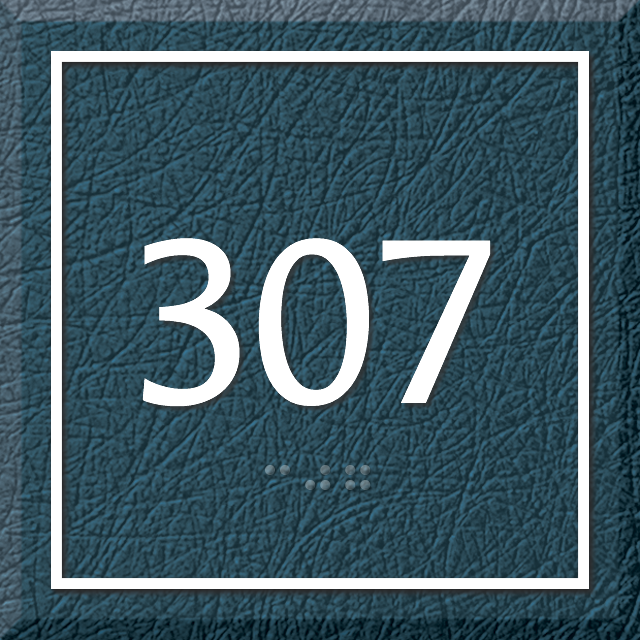 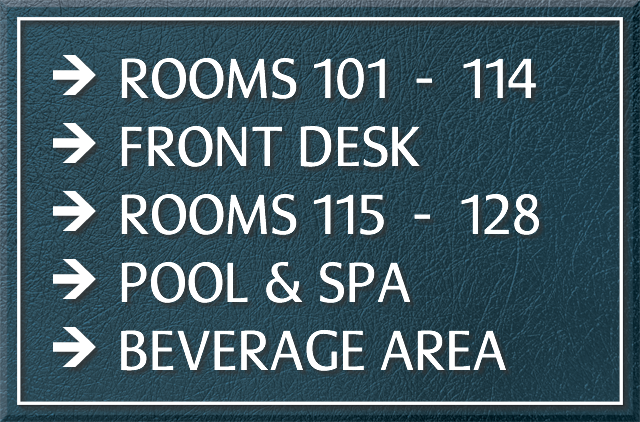 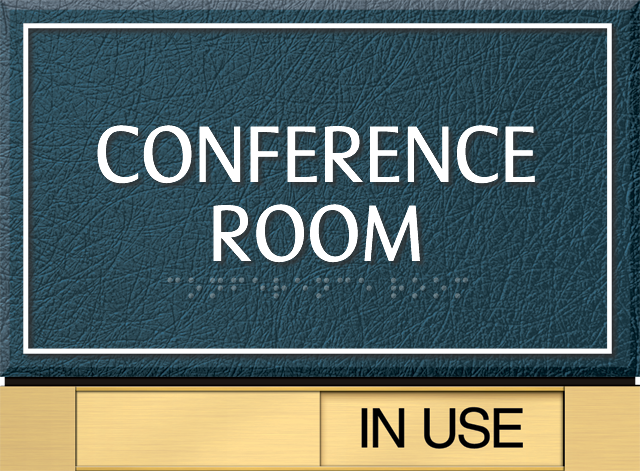 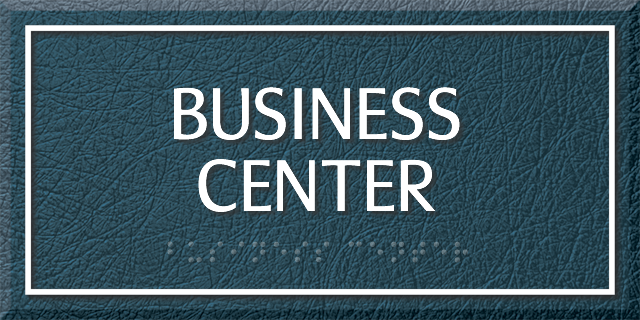 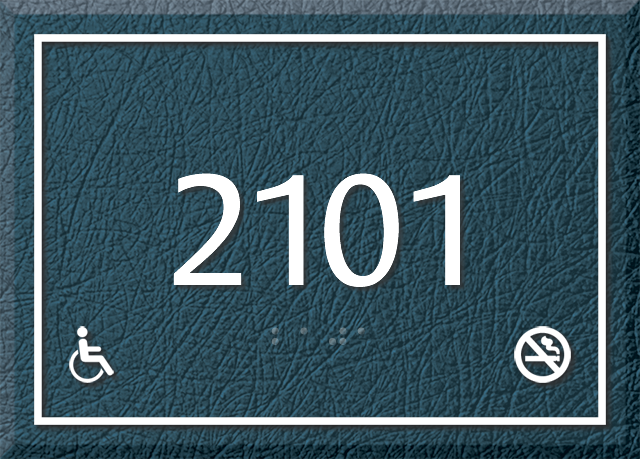 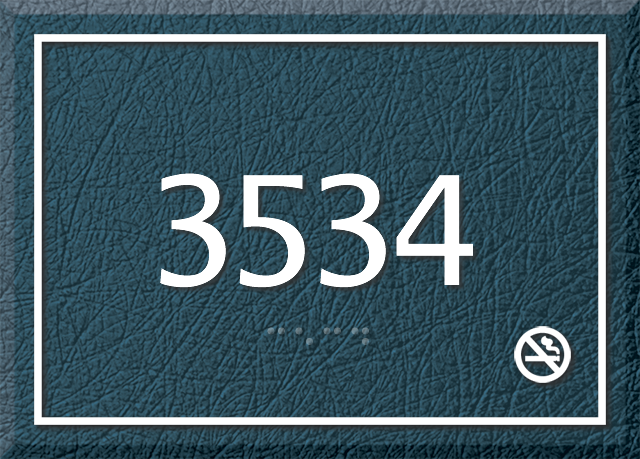 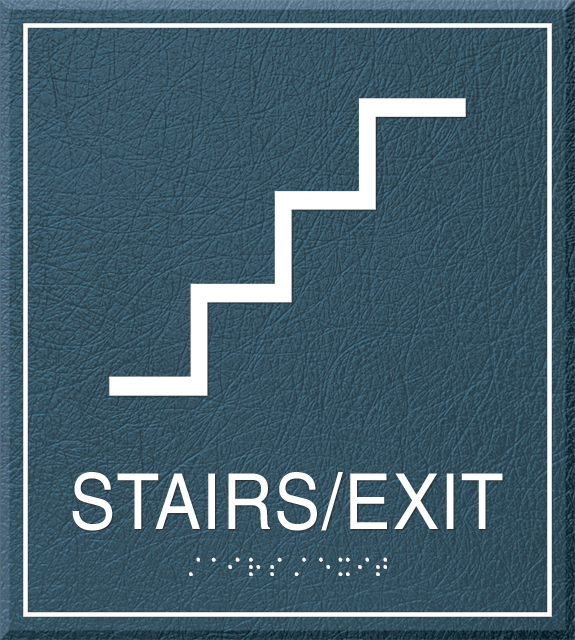 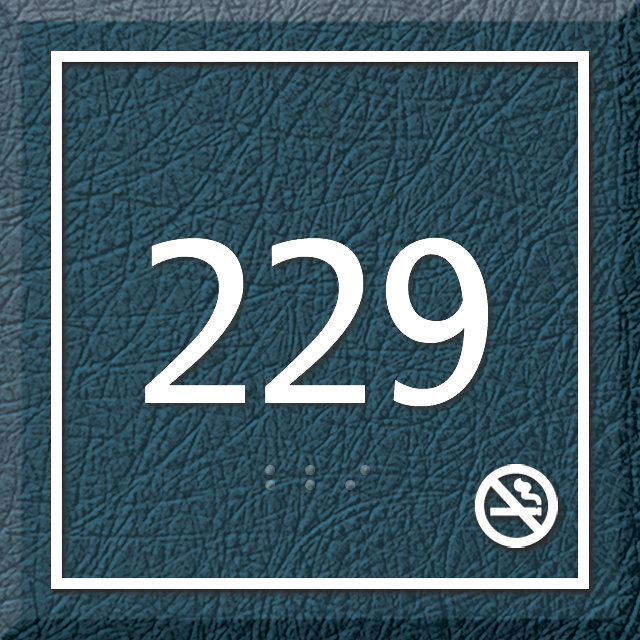 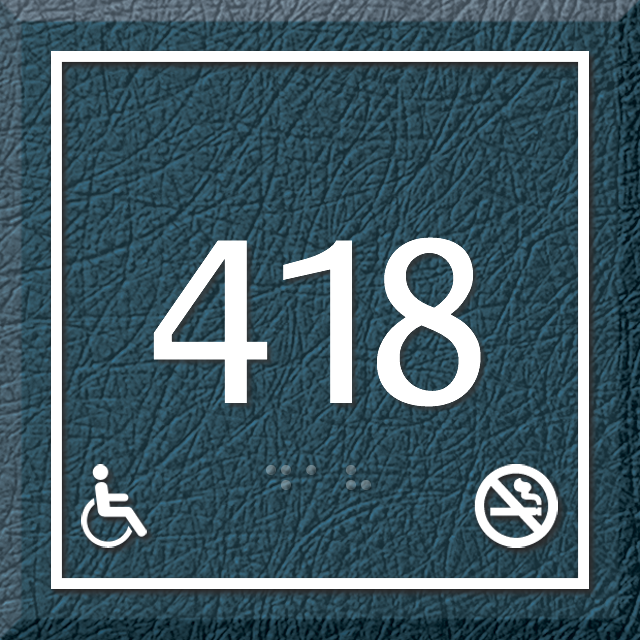 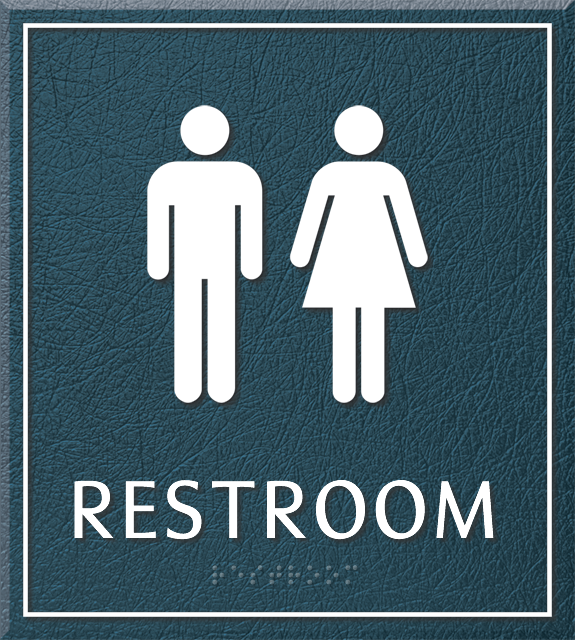 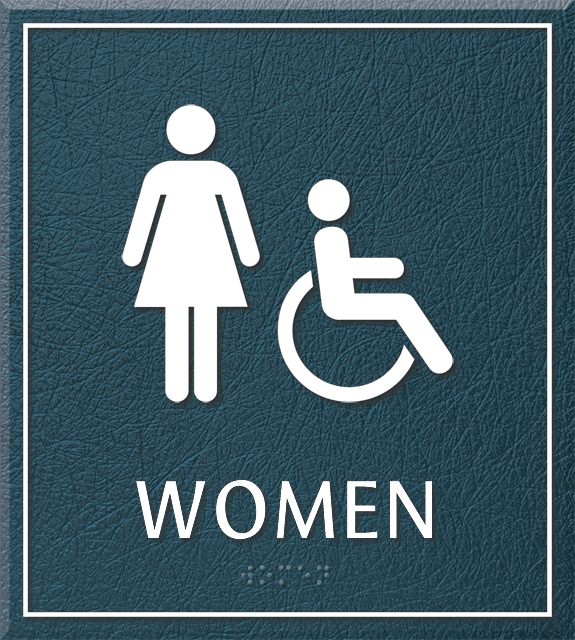 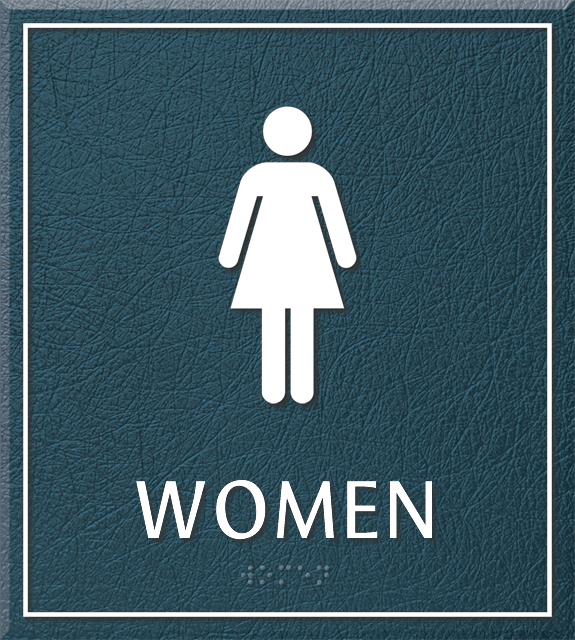 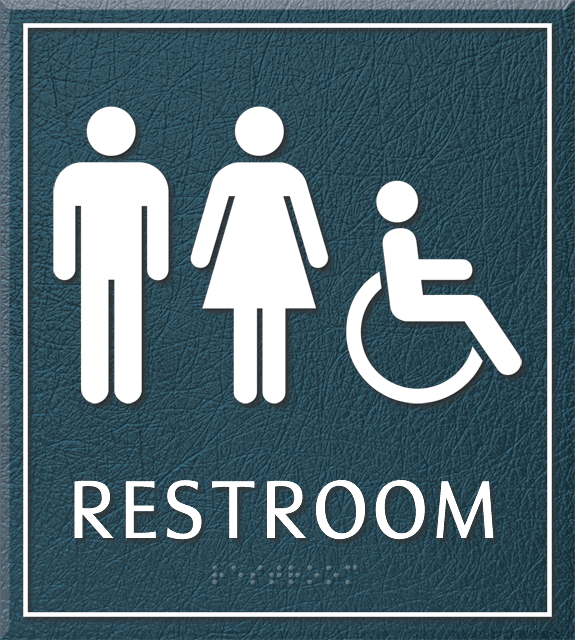 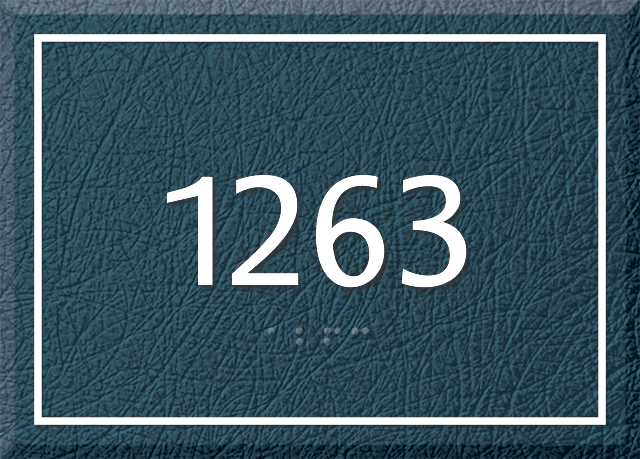 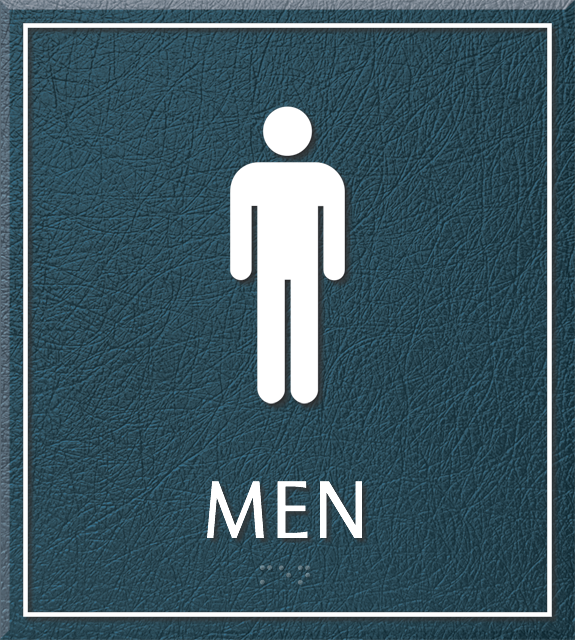 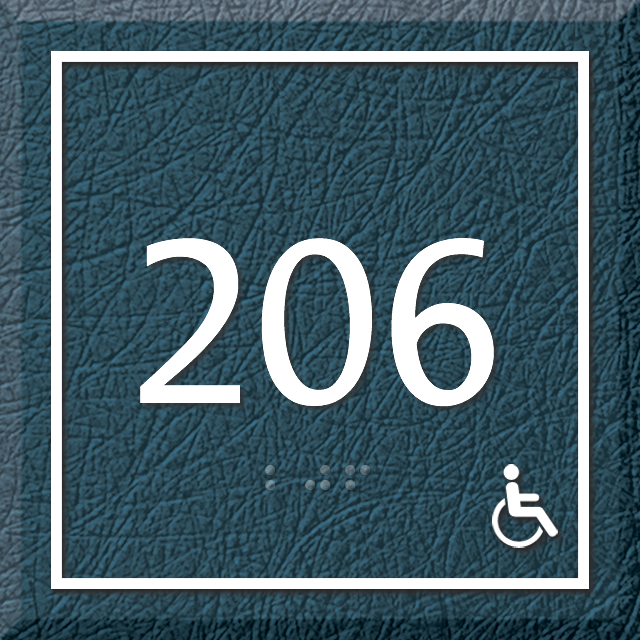 • Each sign features FirstTouch™ Grade II raised Braille with a unique look and feel. 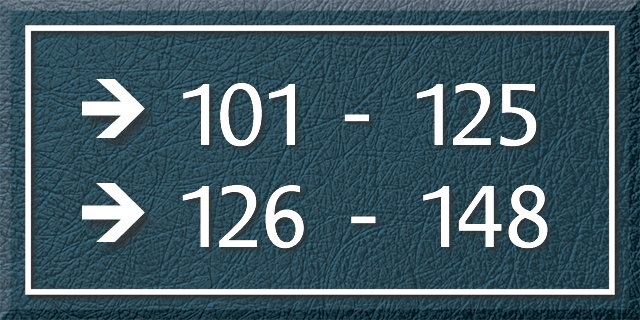 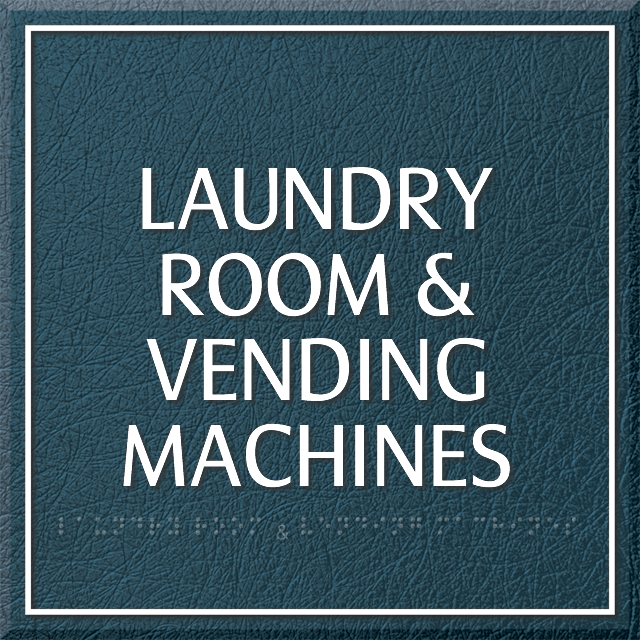 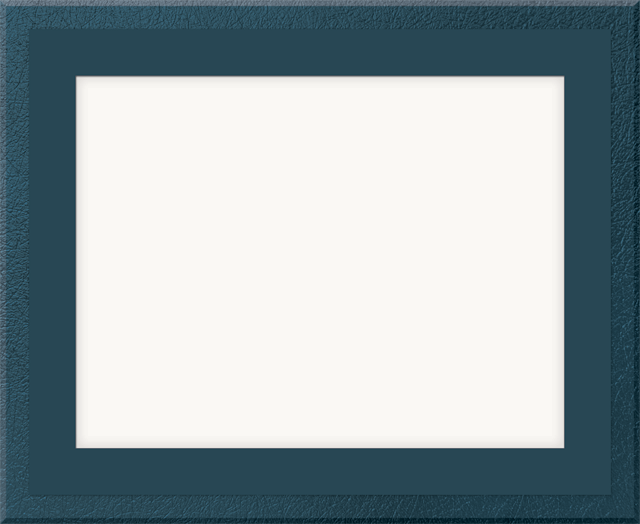 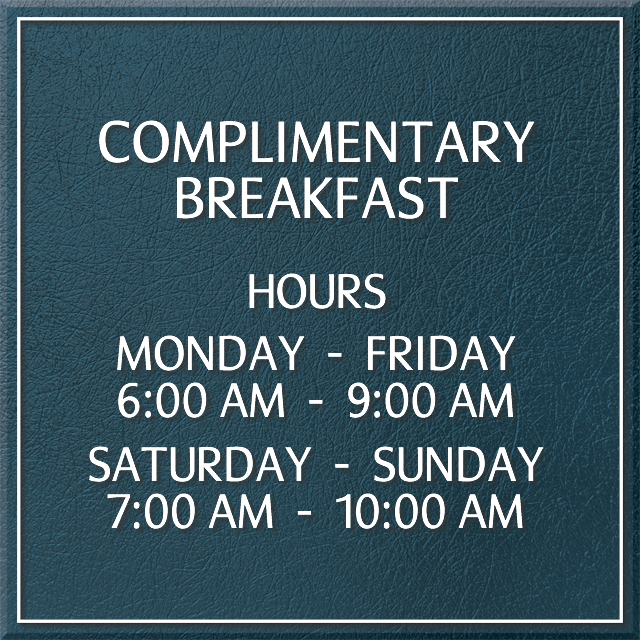 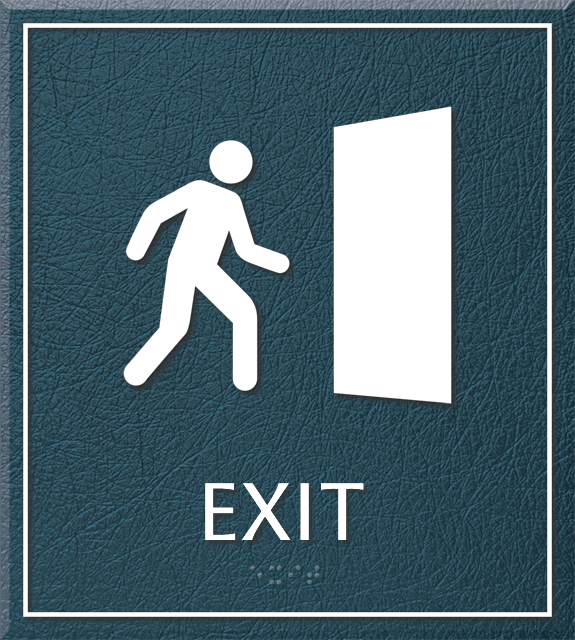 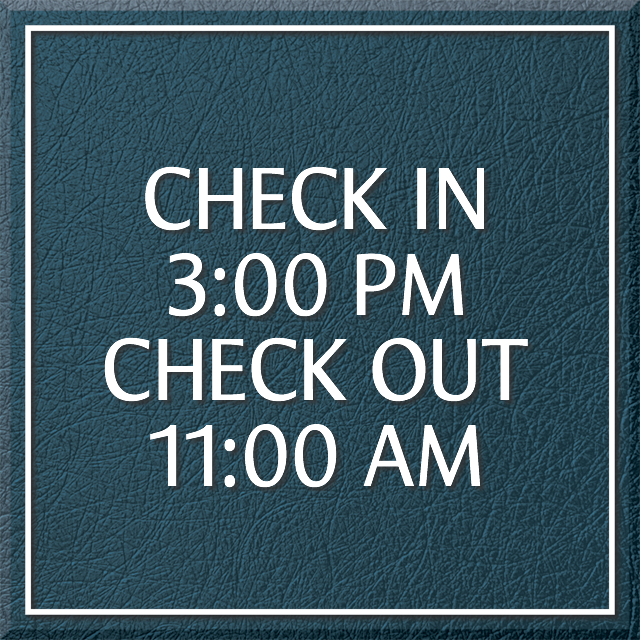 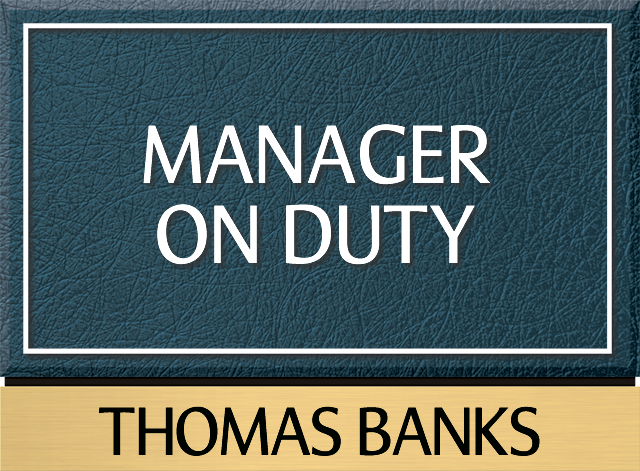 • This is our most durable, economical sign and our best-seller! 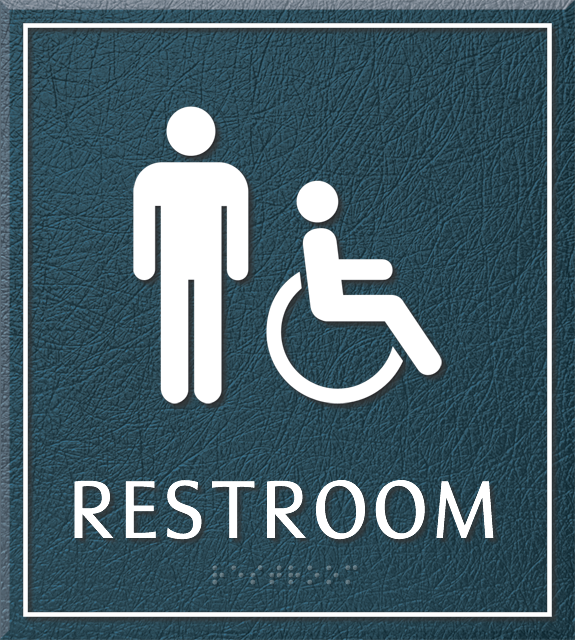 Go with the toughest sign in the business that will last for years to come. 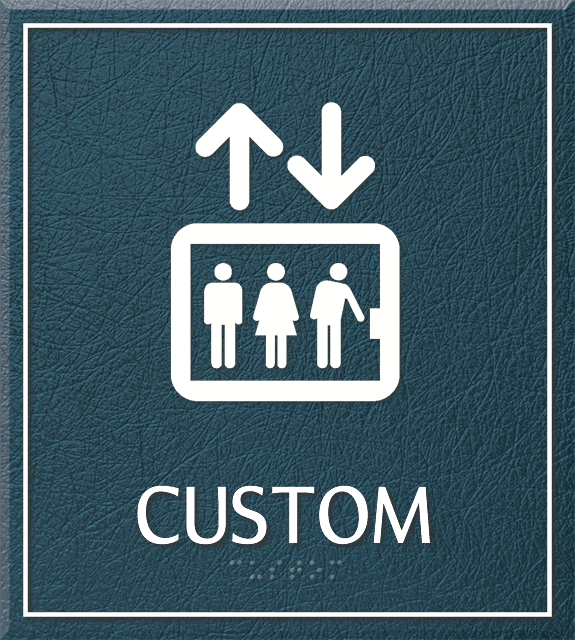 • Choose from a variety of colors for a leather-like look and a custom match for your interior. 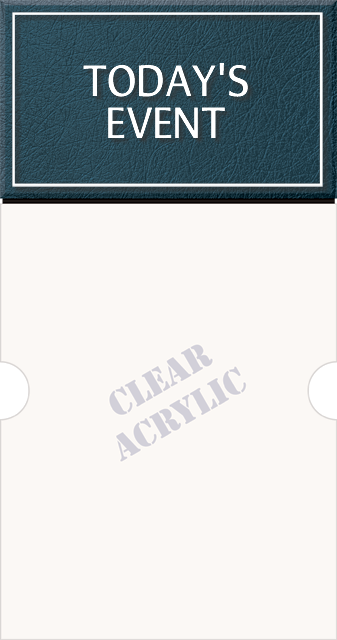 Excellent quality and just as described. 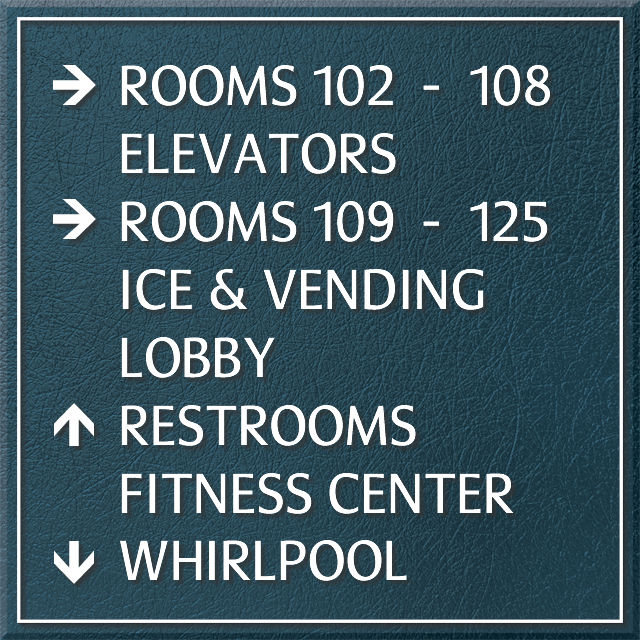 Will order from SmartSign again. Thank you always pleased with your products!